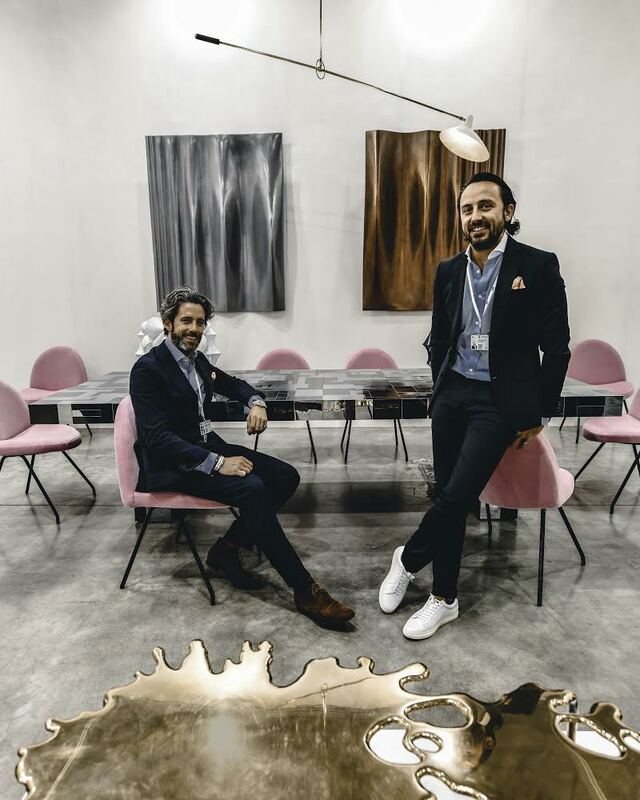 Hugo & Diego Portuondo, the sons of a 18th Century antique dealer based in Madrid, have recently embarked on their new gallery project in Pimlico road, London. Hugo is an esteemed art dealer, and Diego a renowned contemporary photographer, focus on 20th Century furniture, collectables, photography and paintings with an eclectic twist. Also showcased is a selection of period furniture and object d’art. It is not only a trade the brothers have pursued but a passion for the decorative arts. Coming from a family of antique dealers, decorators and fabric designers (Gaston y Daniela est.1876) they have been exposed to the trade from an early age. Their father Jorge Portuondo Wakonigg has been in the antique business for the past 45 years and having worked alongside him in Paris and Madrid they have accumulated knowledge and experience in this specialised field. Their passion for 20th Century design has grown over the years leading them to fuse it together with contemporary art & design and antiques in an eclectic melting pot of styles. All this has culminated in the brothers opening a second gallery space in London at 90-92 Pimlico Road. This new and exciting venture showcases a representation of all they love and admire in Art, Antiques and Design.